In order to safeguard brand name and reputation, beverage manufacturers need to ensure that they meet local municipal standards which relate to the discharge of wastewater. Clients in the beverage industry rely on water treatment and wastewater management solutions to treat the incoming municipal water supply or to remove pollutants for the safe discharge of wastewater. When done through a reputable water treatment plant solutions provider, manufacturers are able to maintain stringent food grade standards throughout the production process. Using a case study, from a project with a leading beverage manufacturer, a clear description of the processes and benefits that are provided by WEC Projects can be evaluated and properly understood in order to get a clear picture of the turnkey solutions that are implemented. First, the water treatment plant manufacturer needs to take a look into the challenges that are being faced by the client, what they need and want, as well as what needs to be changed in the existing processes based on weaknesses and local regulations. 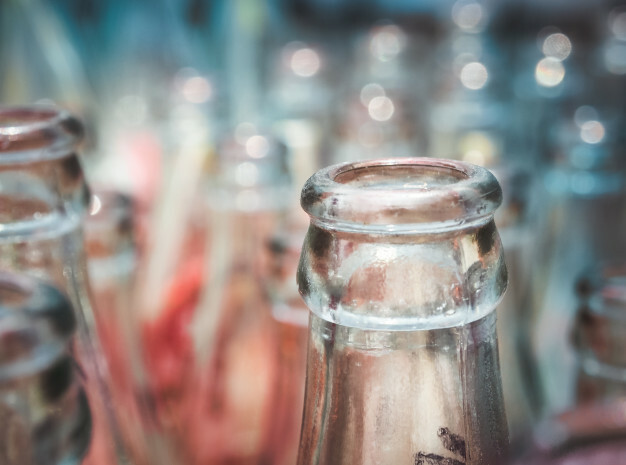 Beverage manufacturers have certain needs that must be met in order to meet food grade standards and comply with local municipal regulations. This is the need of the client, however there are often individual wants included in the request as well. An example based on a recent client would be a request for partial re-use of its wastewater, this has the benefits of both reducing their water footprint and saving on the cost of purchasing raw water from the municipality. By first assessing these requirements and additional wants, WEC is then able to provide a fully customised turnkey solution for each client. The processes behind providing wastewater management and water treatment solutions, through the use of various technologies, is best understood through technical explanation. For beverage companies to maintain their brands’ standard they need a treatment process that will ensure the quality of the final product. Therefore, when treating municipal supplied water, there needs to be a treatment process in place which removes any undesired suspended material, organic matter and microorganisms. This means that the water will be treated by activated carbon filtration, to remove dissolved organic compounds, ultrafiltration membrane technology, for removal of particulate matter, and ultraviolet radiation, for inactivation of microorganisms and viruses. Wastewater, on the other hand, is treated using dissolved air filtration, for oil and grease removal, anaerobic and aerobic biological treatment, for removal of biodegradable dissolved organic compounds, and reverse osmosis membrane treatment, to remove dissolved salts. All of these processes are best-practice solutions to the challenges that are being faced by clients, solved through effective and robust solutions. Where to get these solutions? These solutions are provided by WEC, a specialist solutions provider in the water treatment industry, who provides clients with the entire solution, from pre-sales planning, to implementation, right on through to comprehensive after-sales services. With a multidisciplinary team consisting of engineers, project managers, and a service and product support division, WEC provides turnkey solutions. We also provide full operational support of client’s water and wastewater plants, allowing clients to focus on their core business, while the experts handle the rest.